Jessica Powers is the Maddie's® Director of Education for the Maddie's® Lifesaving Academy. Jessica's career in Education began in 2009 when she began teaching 4th grade in Houston. 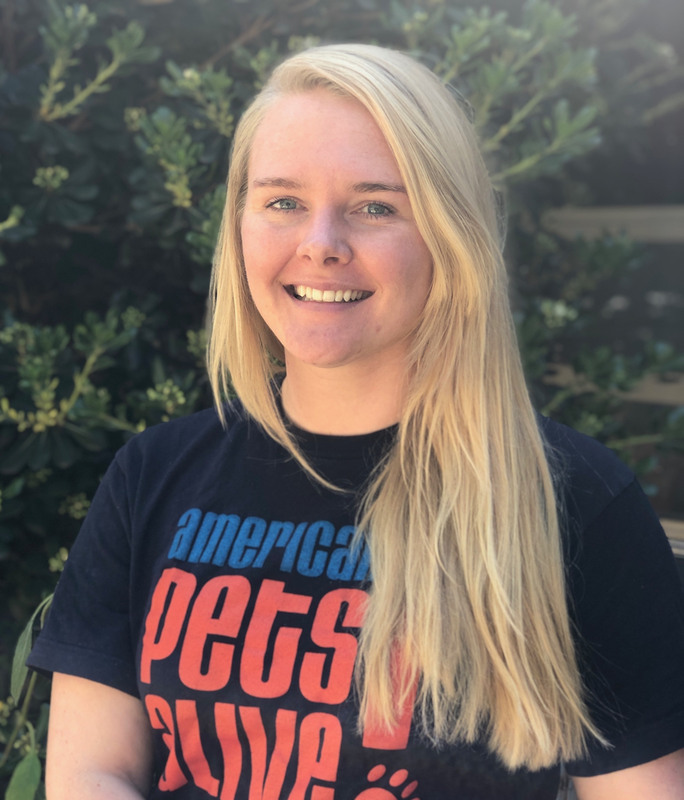 In 2012 she moved to Austin to pursue her Master's of Education from The University of Texas, and quickly joined Austin Pets Alive! as a volunteer. After graduating from UT she worked as an instructional designer in a number of fields, including healthcare and K12 education. In 2016 she joined Austin Pets Alive! as the Director of Education to support the launch of the apprenticeship program, which has grown into the Maddie's® Lifesaving Academy.